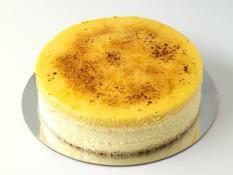 Large cakes home delivered in Melbourne! 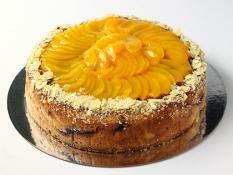 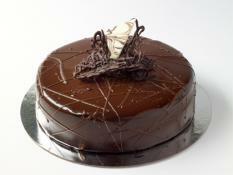 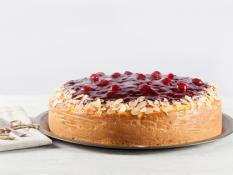 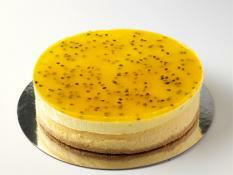 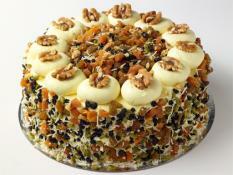 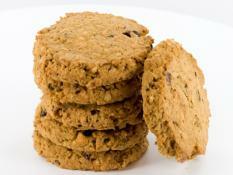 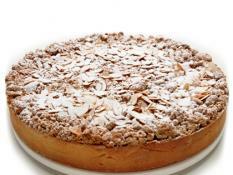 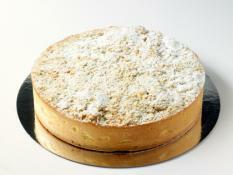 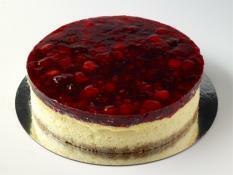 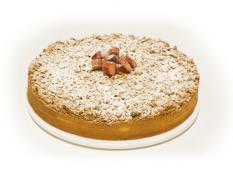 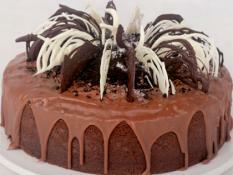 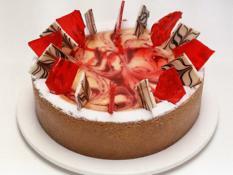 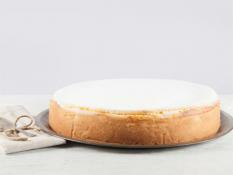 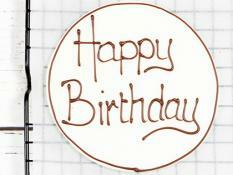 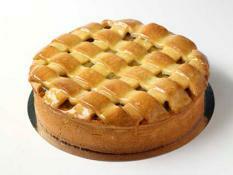 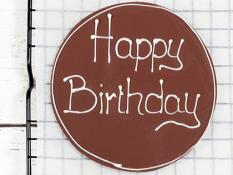 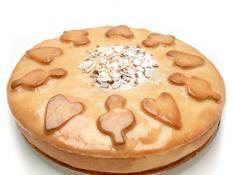 Our large cakes are normally greater than 12” in diameter and make 20 - 30 slices. 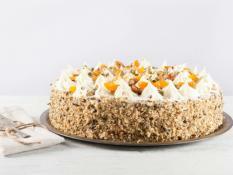 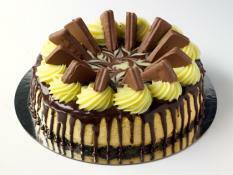 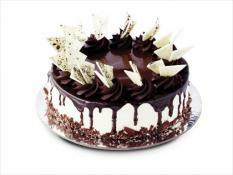 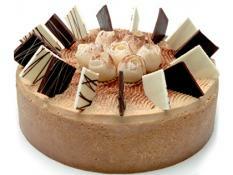 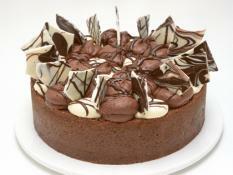 Chocolate cakes, lemon meringue pies, mars cakes, cheese cakes and many more - take your pick. 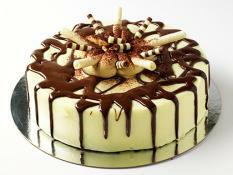 They are all incredible cakes and are perfect for birthdays and office events. 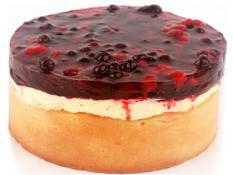 Cheesecake Baked Cookies & Cream 12"
Cheesecake Cookies & Cream 12"
Cheesecake Raspberry White Chocolate 12"